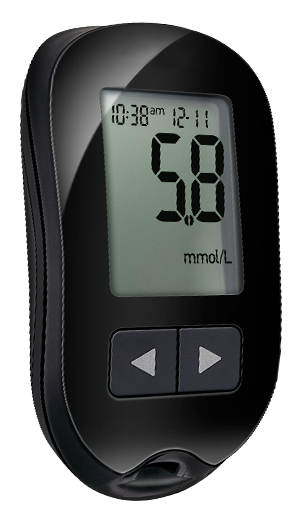 Free Glucometer: Get it today ! For how long have you been diabetic? How often do you measure your blood glucose level? Get a free glucometer as simply as 1-2-3! 1International Diabetes Federation. Did you know ? Available at http://www.idf.org/home/index.cfm?node=264. Accessed October 16, 2008.